The Reese is a stylish sandal with multi glitter straps that offers full day comfort with its top adjustable strap and soft footbed. It has a 1" heel. 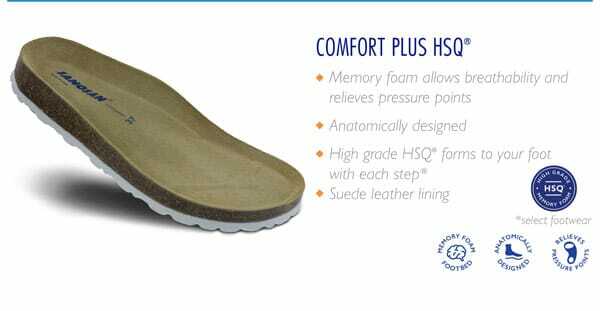 Featuring the Comfort Plus HSQ™ patented footbed technology. Glitter and Sanoflor metallic uppers.